Baxi has launched an online booking system for all of its courses as part of an ongoing drive to make training more accessible to installers. Installers can now view upcoming dates on Baxi’s website and reserve a place at the courses they wish to attend. 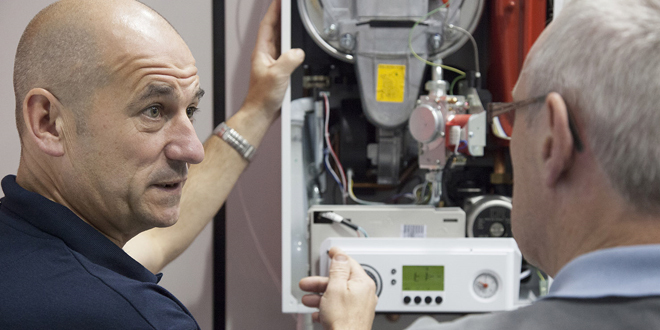 Topics include free product training on key ranges such as Baxi 600, as well as specialist and accredited training courses including fault finding or Domestic Hot Water Storage Systems (Unvented). This announcement follows Baxi’s recently-launched Training Tuesday initiative, which aims to help installers learn at their convenience by publishing regular videos across social media every Tuesday. 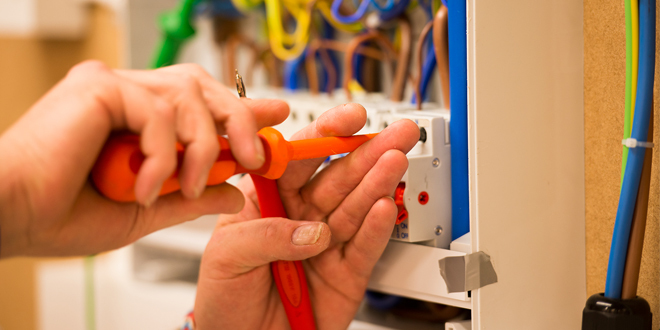 Each week one of its expert trainers covers a different topic, ranging from servicing and maintenance to installation and repairs. At no more than 45 seconds in length, these bitesize lessons help bring the classroom to installers, wherever they are.